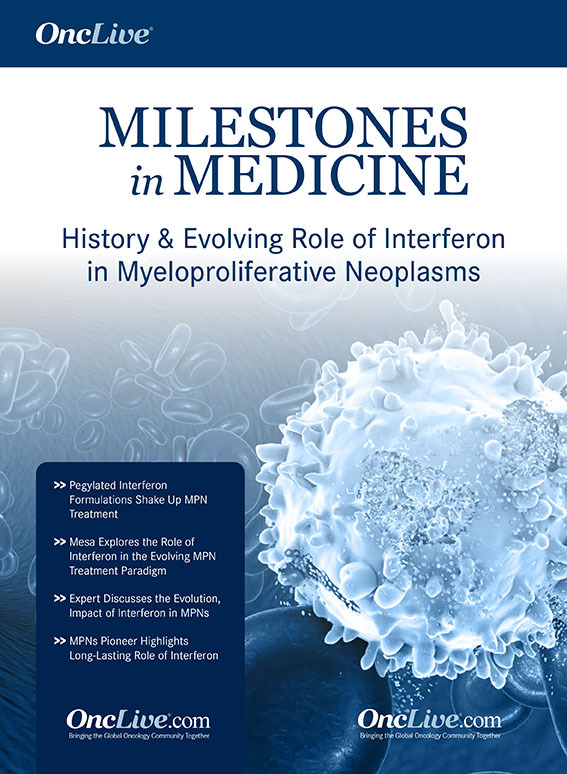 For the past few decades, there had been very little progress concerning the treatment options for patients with advanced urothelial cancer; however, following several successful trials, checkpoint inhibitors have emerged as FDA-approved options offering new hope to patients. 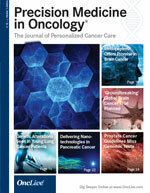 In May 2016, based on the phase II IMvigor 210 study, the FDA approved the PD-L1 inhibitor atezolizumab (Tecentriq) as a treatment for patients with locally advanced or metastatic urothelial carcinoma (mUC) whose disease progressed during or after platinum-based chemotherapy, or within 12 months of receiving platinum-containing chemotherapy, either before or after surgery. 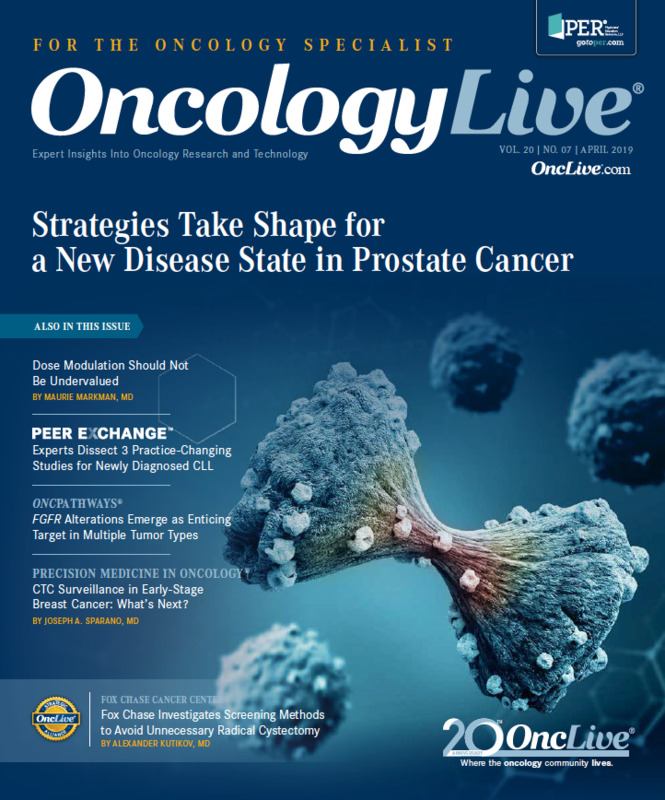 The FDA granted an accelerated approval to the PD-1 inhibitor nivolumab (Opdivo) earlier this month as a treatment for patients with locally advanced unresectable or metastatic urothelial carcinoma following progression on a platinum-containing therapy, based on findings from a phase II CheckMate-275 study. 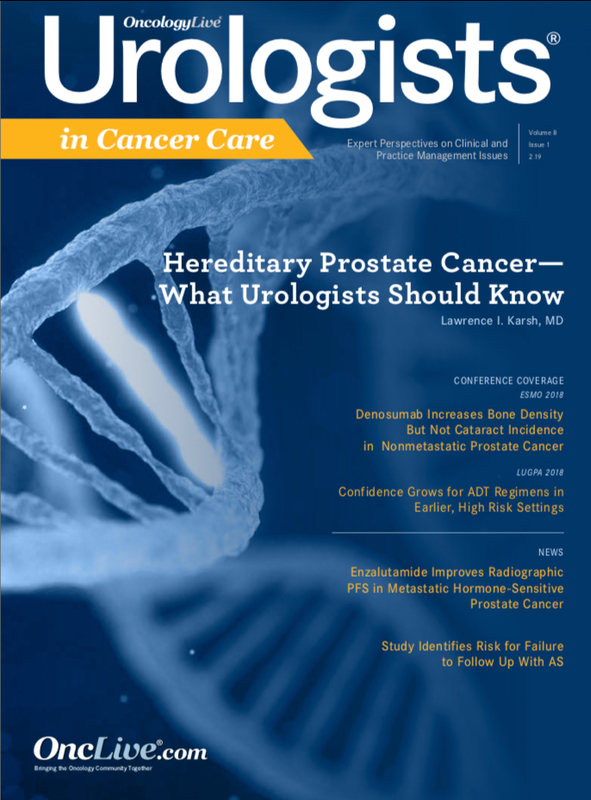 Though not yet approved in bladder cancer, the anti–PD-1 agent pembrolizumab (Keytruda) was recently granted priority reviews by the FDA for use as a first- and second-line treatment for patients with locally advanced or metastatic urothelial cancer. The applications for frontline and second-line treatment are based on the KEYNOTE-052 and KEYNOTE-045 studies, respectively. 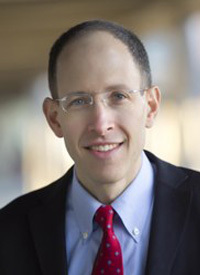 In an interview with OncLive, Matthew I. Milowsky, MD, associate professor in the Department of Medicine, Division of Hematology and Oncology, at UNC-Chapel Hill, discussed advances with checkpoint inhibitors in the treatment paradigm for urothelial cancer, which he recently described in a commentary published in The Lancet Oncology. OncLive: What trials would you say have had the most significant impact on the research of checkpoint inhibitors in urothelial cancer and why? Milowsky: There are a series of studies that are particularly exciting. A couple are more notable than others because they have led to FDA approvals. The first is the IMvigor 210 cohort study of atezolizumab. 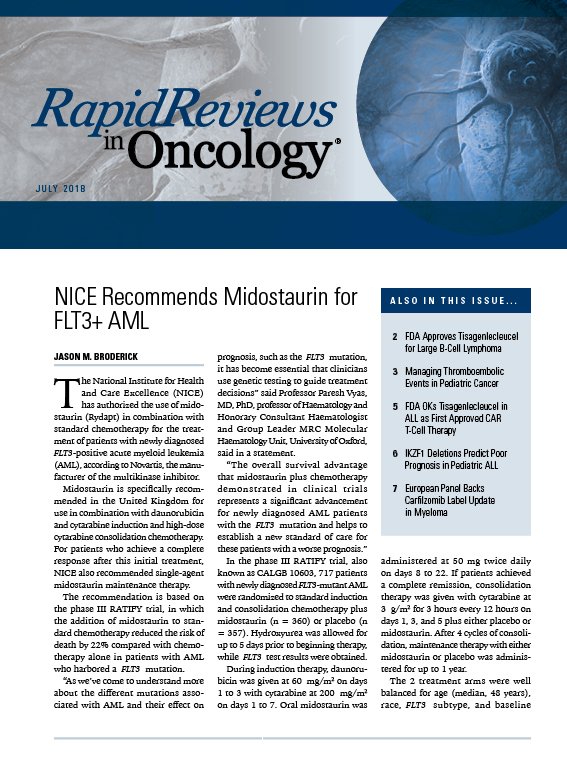 The other is the CheckMate-275 nivolumab study, both of which have led to the approval of checkpoint inhibitors in patients with advanced bladder cancer in the post-platinum space. There’s another study, the KEYNOTE-045 study, which is with the anti-PD-1 agent pembrolizumab, which is our first study to demonstrate a survival benefit in a prespecified interim analysis for which the trial was stopped. That was presented at SITC 2016 meeting by Joaquim Bellmunt, MD, PhD, and colleagues. 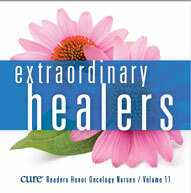 That trial was the first randomized phase III data versus chemotherapy that demonstrated survival benefit. In my opinion, those studies that focused on atezolizumab, nivolumab and pembrolizumab, are important studies. 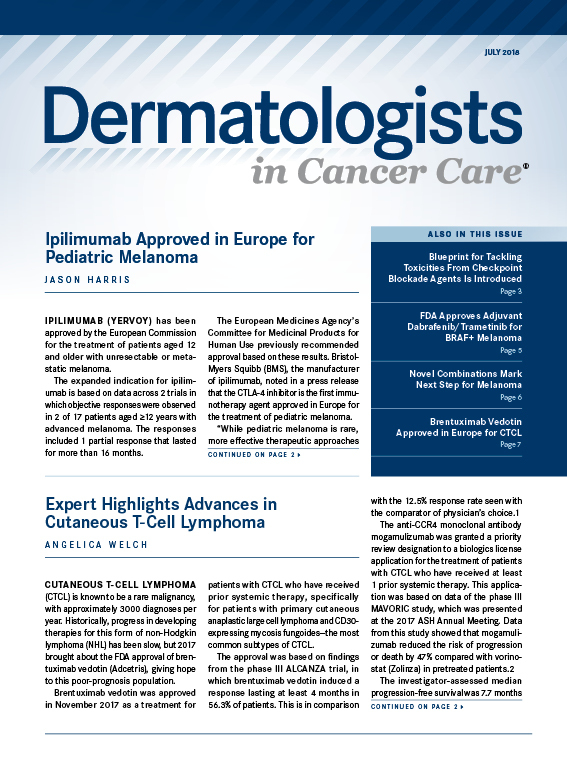 Pembrolizumab is not yet approved by the FDA but likely will be in the future. Are there any ongoing trials that you are particularly excited to see the results of? We are all excited about the adjuvant trials. These are studies of patients with high-risk features postsurgery who are being treated with checkpoint inhibitors and there are several of them. There is 1 with nivolumab, 1 with atezolizumab, and 1 that will be moving forward with pembrolizumab. Then there are studies looking at maintenance of immune checkpoint inhibitors. Patients who had undergone 4 to 6 cycles of systemic chemotherapy for metastatic disease were then treated with immune checkpoint blockade. Those approaches are interesting. 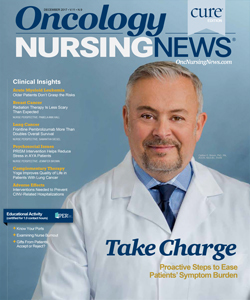 We have a study here at UNC, that is looking at neoadjuvant pembrolizumab in combination with chemotherapy prior to radical cystectomy in patients with muscle invasive bladder cancer. 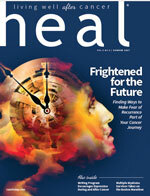 In other words, moving from the metastatic advanced disease setting to earlier stages of disease. There were even studies looking in the space of non-muscle invasive bladder cancer. In my opinion it’s important to cover all spaces in the management of patients with urothelial cancer based on the promise that has been seen in the trials of patients with metastatic advanced disease. What combination regimens are being explored? One that is most noticeable is from the CheckMate-032 study, which was presented by Padmanee Sharma, MD, PhD, and that's nivolumab and ipilimumab (Yervoy), the anti–CTLA-4 agent ipilimumab. That…was presented at the ASCO 2016 meeting. 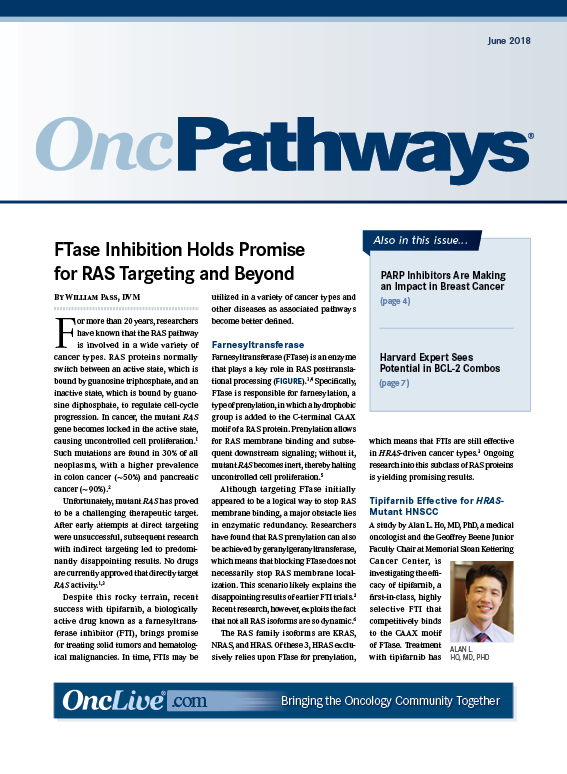 That study demonstrated that there was activity for that combination and will likely lead to additional combination approaches as well as novel approaches using new immuno-oncology agents in combination with checkpoint inhibitors. There are also studies that are looking at chemotherapy as well as planned studies with targeted therapies in combination. What would like to see in the next 5 to 10 years with this treatment landscape? It's already been an extraordinary time. The development of immuno-oncology in this disease has led to advancements that we haven't seen in the last 3 decades. Now, we need to learn more about how to best use these drugs. We need to learn what the clinical state is, how we should sequence these agents with chemotherapy or targeted therapies or among drugs within the same class. We also need to learn more about the use of PD-1 versus PD-L1 antibodies as well as the development of novel immuno-oncology drugs that also work mechanistically in a similar way in this patient population. Are there any other challenges that still face checkpoint inhibitors in urothelial cancer? It's quite clear from the data that has been generated that a proportion of patients respond to therapy and those responses are often quite durable. There is obviously a significant number of patients who don't respond. That is the major issue with checkpoint inhibitor therapy. The development of novel combinations and the development of biomarkers to be able to predict those patients who are going to be more or less likely to respond, is going to be critical when looking at the future treatment paradigm. What would you like community oncologists to take away about checkpoint inhibitors in urothelial cancer? We now have drugs that work in this disease. 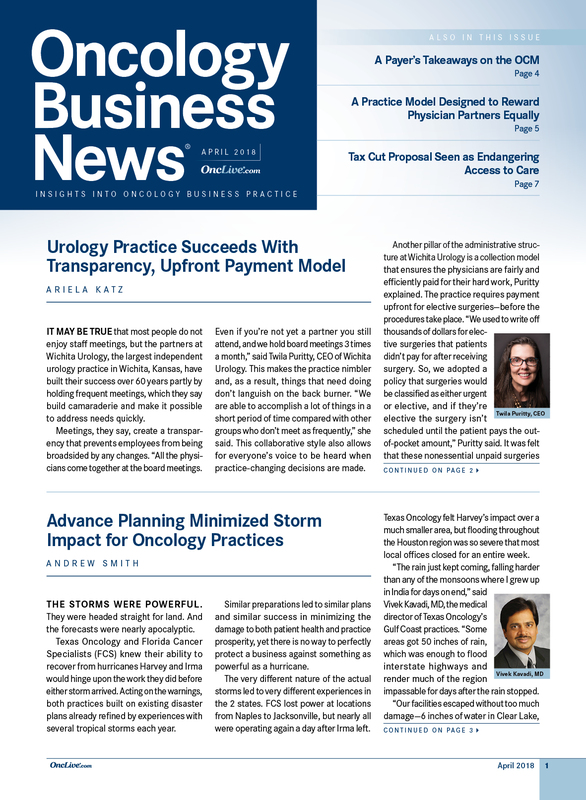 It's important to recognize that not all patients benefit. Hopefully, over a relatively short period of time, we’ll be able to do a better job of developing biomarkers that can predict a response and it's important to understand the new spectrum of side effects, notably the mediated side effects, which go along with checkpoint inhibitor approaches. That's a new sort of toxicity management for medical oncologists in the community but also in academic medical centers as well. Rose TL, Milowsky MI. 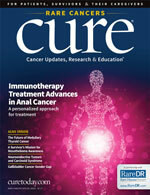 Checkpoint inhibition: a new beginning for urothelial cancer. Lancet Oncol. 2017;18(2):160-161. doi:10.1016/S1470-2045(16)30675-1.